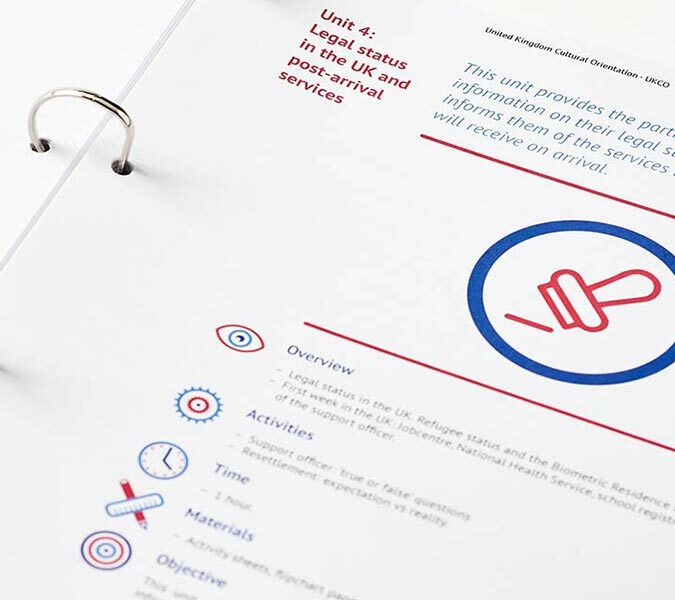 We aim to transform your marketing needs into cost-effective creative solutions that work on a practical level and build a powerful presence for your brand in the marketplace. 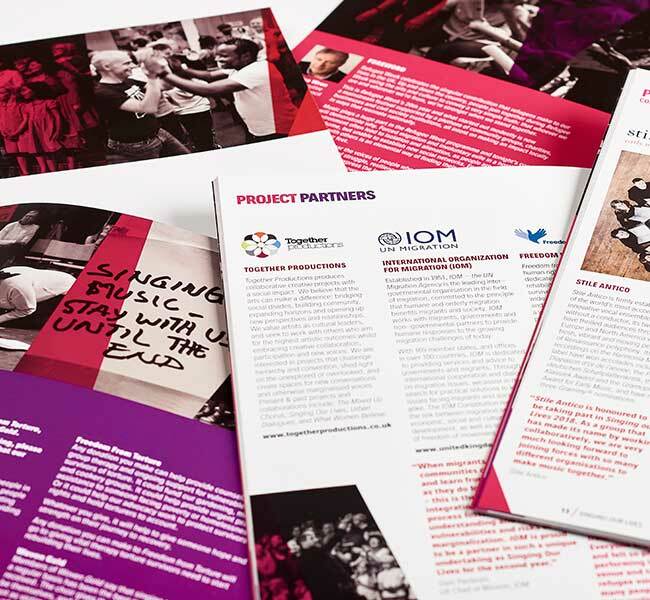 IOM is the leading inter-governmental organisation in the field of migration, working to ensure the orderly and humane management of migration. 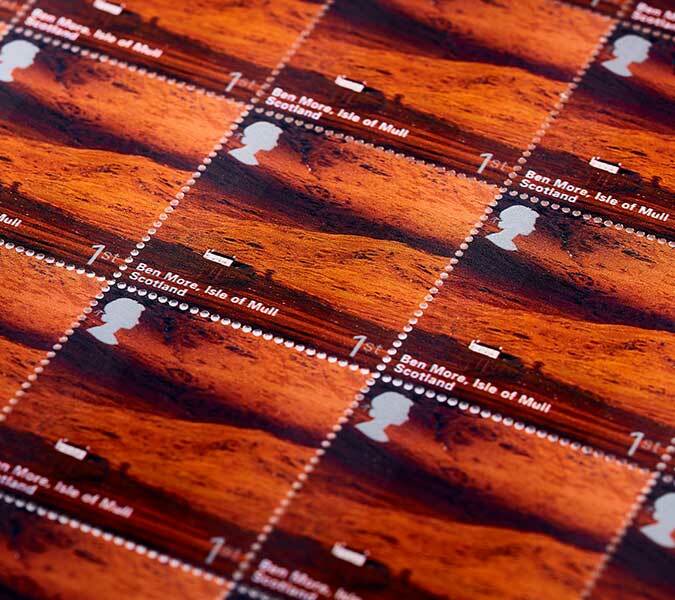 Royal Mail Stamps & Collectibles performs a unique role producing stamps that capture, commemorate and celebrate the nation’s events and passions. Thames Chase Community Forest is situated in a densely populated part of Greater London. 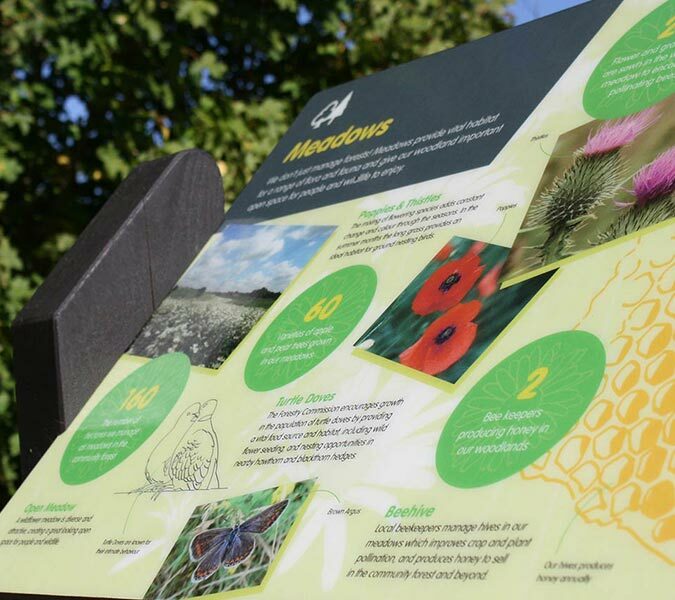 We worked with the Forestry Commission to create a series of intrepretation panels to help tell it’s story. 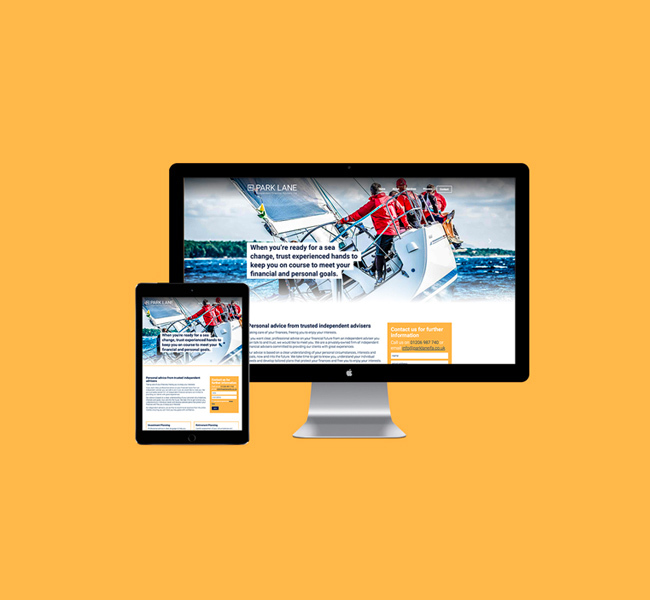 Park Lane IFA is a group of independent financial advisers helping clients to unlock their potential, protect their investments and enjoy their leisure time. 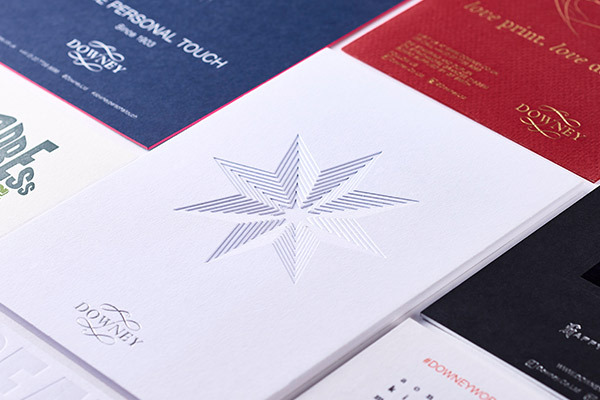 Downey is a specialist printer with over a century of experience and an enviable portfolio of high-profile clients. 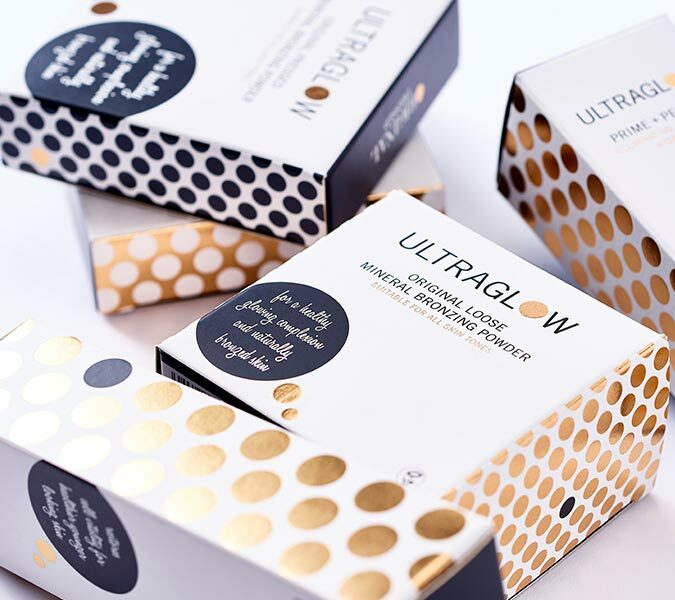 Ultraglow is the original bronzing powder, used by leading professional make-up artists. 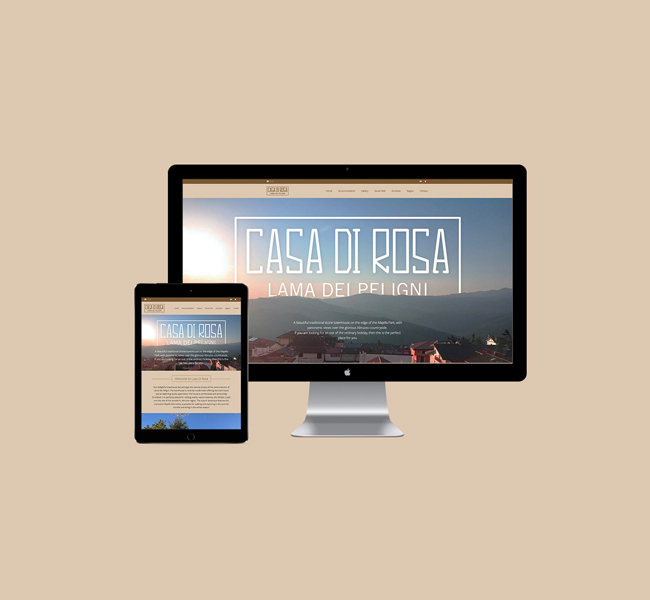 Casa Di Rosa is a charming holiday let in the narrow streets of Lama Di Peligni in the Abruzzo region of Italy.